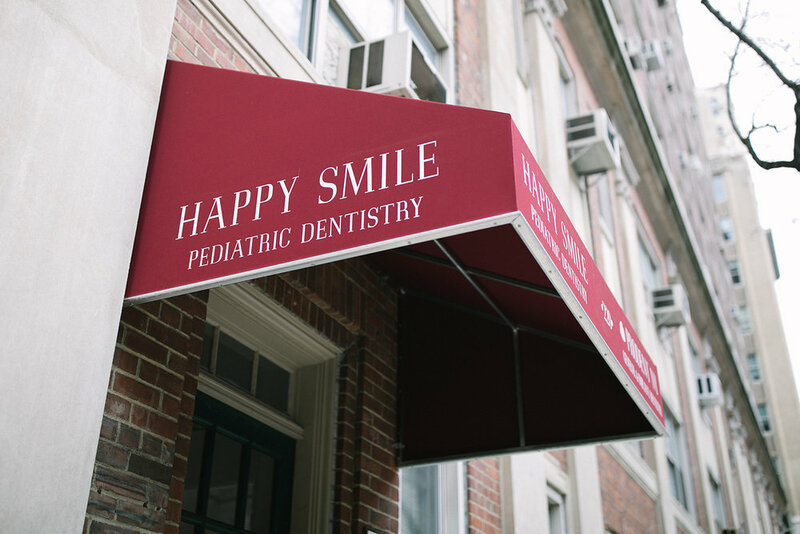 Happy Smile Pediatric Dentistry opened in 2009 when Dr. Sarah Kim and Dr. Julie Cernigliaro teamed up to offer the children of Manhattan high-quality, compassionate dental care by combining advanced modern technology with knowledge and empathy. Drs. 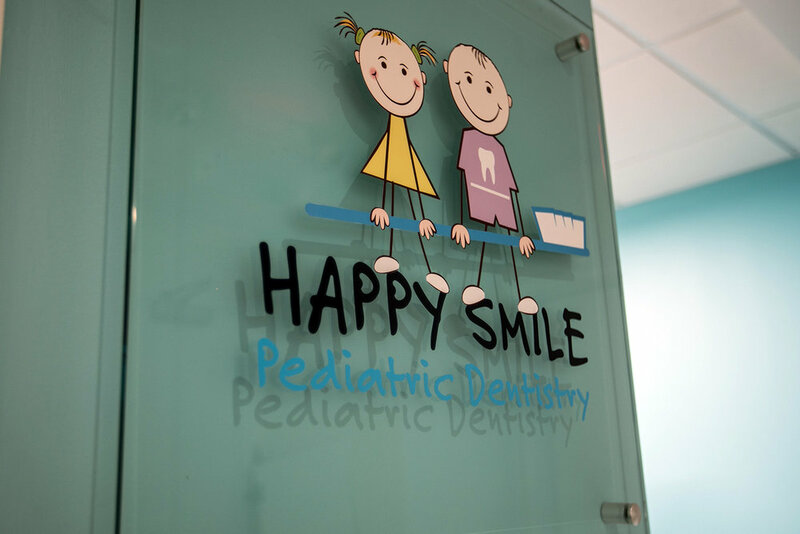 Kim and Julie are board-certified pediatric dentists, diplomats of the American Board of Pediatric Dentistry, and members of both the international and the American Academy of Pediatric Dentistry. Our office is located at 220 Madison Ave., Suite A in Midtown Manhattan, across the street from the Morgan Museum and Library and centrally located near both Grand Central Station and Penn Station. 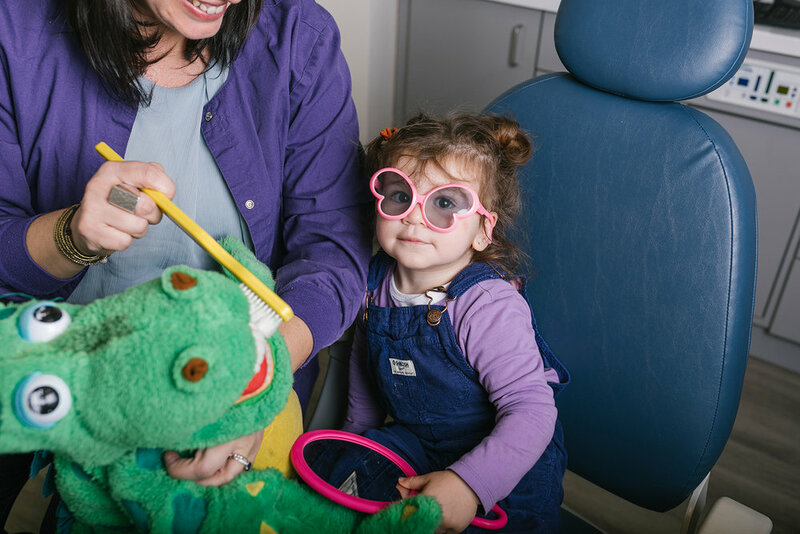 Dr. Julie Cernigliaro earned her Doctor of Dental Medicine degree from the University of Pennsylvania School of Dental Medicine, where she received the Community Service and Pediatric Dental Health award. In 2003, she completed her pediatric dental residency at the Northwestern Children’s Memorial Hospital in Chicago. She has published articles in The Journal of the American Academy of Pediatric Dentistry and online at healthychildren.com. While completing her residency, she conducted dental research in Aracatuba, Brazil, and she’s provided dental care to children in need in Mexico, South America, and the Caribbean. She also recently traveled to Nepal to teach students at the dental school. 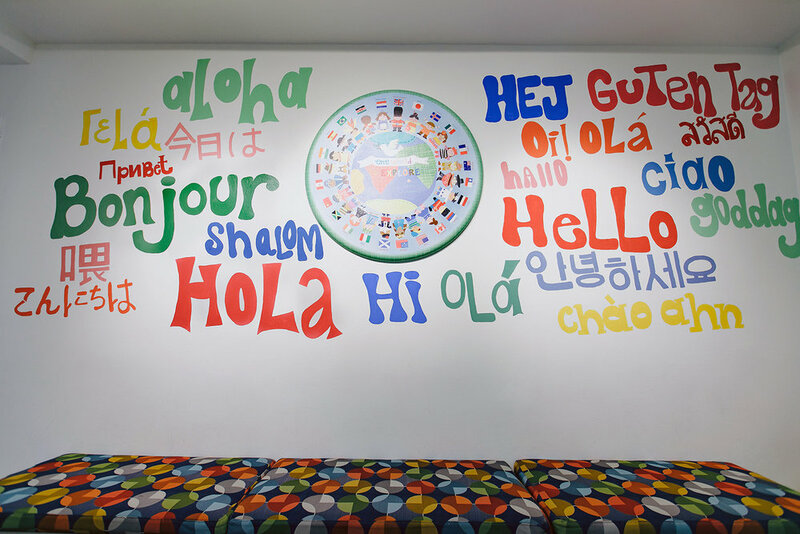 Outside of the office, she enjoys being a proud mother of two little girls, learning about other cultures, traveling, photography, and reading. In 2003, Dr. Kim earned her Doctor of Dental Surgery degree from the Herman Ostrow School of Dentistry at the University of Southern California. In the top 10% of her graduating class, she received the Omicron Kappa Upsilon award for academic achievement from the National Dental Honor Society. Dr. Kim also won the American Association of Pediatric Dentistry award for her dedication to pediatric dentistry. In 2005, she completed her pediatric dental residency at the Lutheran Medical Center in Brooklyn, New York. Dr. Kim is an assistant at the Jersey Shore University Medical Center and teaches at the NYU College of Dentistry. She’s also a clinical instructor at the Mount Sinai Hospital. When she isn’t caring for her patients, Dr. Kim enjoys music, playing the flute, reading, and crafting. She has been a classical flute player since the fourth grade.